Details: The project is coming up at Shela, SG Highway & Surrounding spread over 2.06 acre of land. 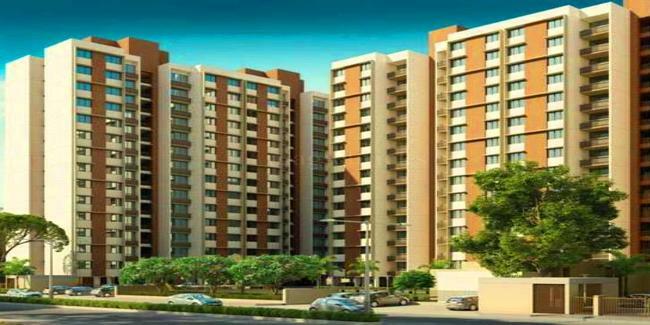 The project offers 4 towers with G+14 floors, having 352 units of 3 BHK apartments. Apart from the basic amenities, the project offers Large Size Covered Swimming Pool, Jogging Track, Aerobic Room, Yoga and Meditation Room, Mini Library, Gymnasium, Pool table, Net Cricket Pitch, Skating Ring, etc.